At Medical Mutual we strive to embody a culture of service. As a company dedicated to our Ohio customers and employers, we have a responsibility to support the local communities where we live and work. When businesses help those in need, we strengthen our community. In 2018 alone, our employees spent more than 5,800 hours volunteering. Join us in our commitment to service. Medical Mutual will feature three of our valued nonprofit partners every month for our employees and the community-at-large. We want to make it easy to find meaningful volunteer opportunities and encourage your friends and family to join you. Please take this opportunity to learn more about the organizations below and then view opportunities to see how you can lend a helping hand. Prayers for Maria Foundation funds global research into the causes, prevention, treatments, and cure for the deadliest childhood brain tumors known as gliomas; raising public awareness about gliomas and bringing hope to children and their families who deal with the hardships of this disease. 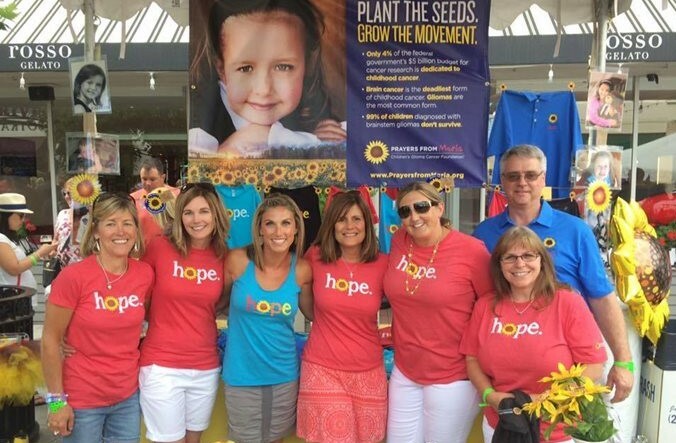 Share awareness this summer by volunteering to sell merchandise at the Sunflower fields or set-up, clean-up, and bar tend at the summer wine festival. 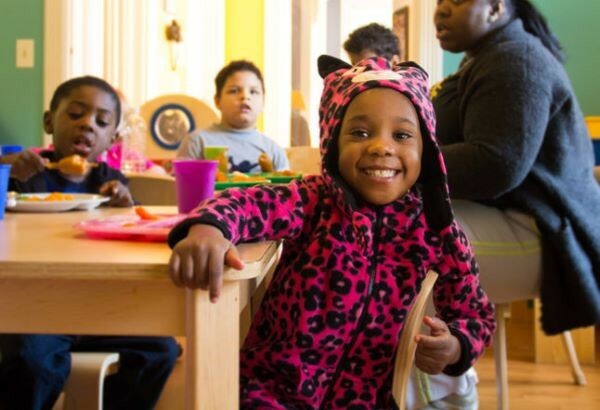 Providence House protects at-risk children and supports families through crisis, strengthening communities to end child abuse and neglect. Providence House depends upon their volunteers to support the children, events, and an array of projects and services throughout the year. Make a difference in a child’s life by providing support to the childcare staff through direct work with the children. Learn about the organization and the services offered by volunteering for a done-in-a-day, campus project with co-workers and friends. Society for Handicapped Citizens of Medina provides services to individuals with disabilities and their families since 1953. The agency provides an array of services with an emphasis on helping individuals with disabilities maximize their full potential as members of the community. 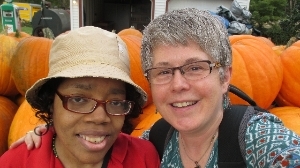 Touch the lives of those individuals with disabilities in a variety of ways. Volunteer to improve the landscape, participate in summer camp outings, help with the Night in Paradise Fundraiser, or lend a hand with day-to-day activities. Volunteers in different areas are constantly needed and always appreciated. 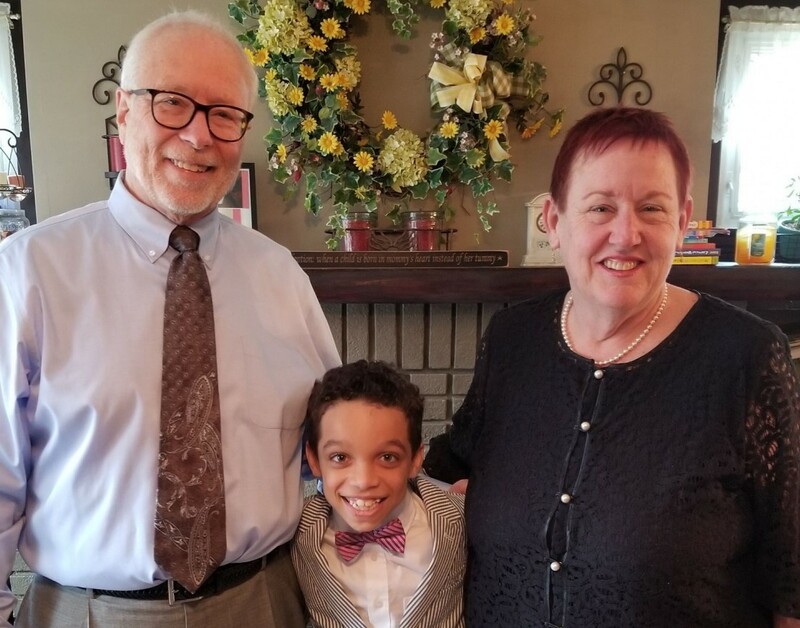 Big Brothers and Big Sisters of Greater Cleveland provides children facing adversity a strong and enduring, professionally supported, one-to-one relationships that change their lives for the better, forever. Touch the lives of children facing adversity by providing in school mentoring and support for elementary school children. 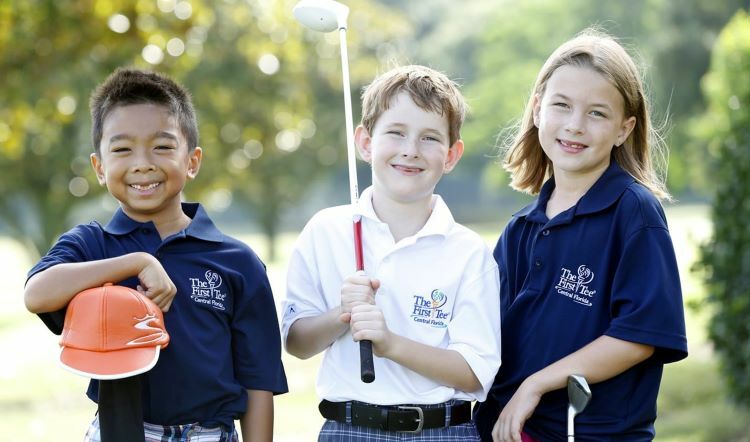 The First Tee of Cleveland positively impacts the lives of young people ages 8-18 by providing educational programs that promote strong character development, instill life-enhancing values, and promote healthy choices through the game of golf. 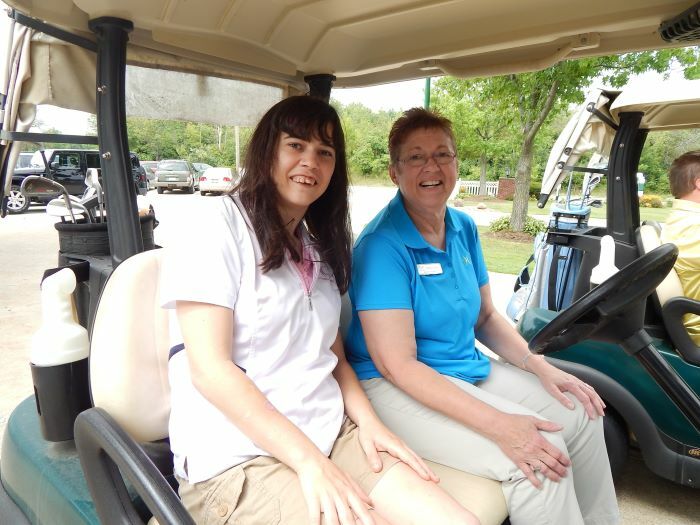 Make a difference in the lives of children by volunteering to be a youth golf coach and mentor. 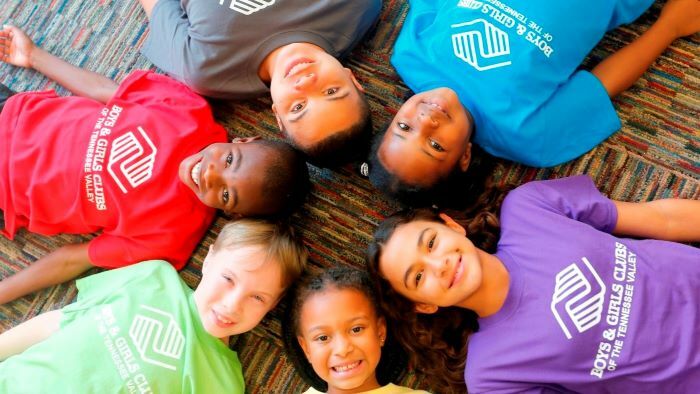 Impact these children to become the very best they can be by instilling positive characteristic traits, including honesty, integrity, and respect. Western Reserve Land Conservancy provides people of the region with essential natural assets through land conservation and restoration. 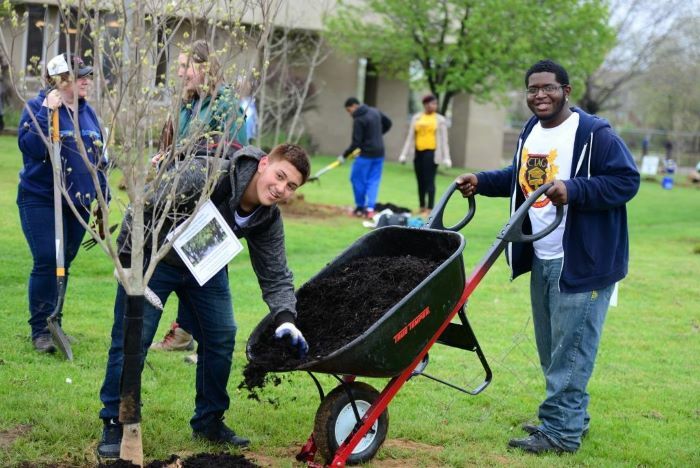 Explore different volunteer opportunities to clean the environment. Learn to plant, care, and maintain trees. Participate in a day of cleaning trails and removing invasive species. Enjoy lunch, guest speakers and a hike while you clean. Experience a unique way of cleaning the rivers by collecting unwanted waste while canoeing or kayaking. 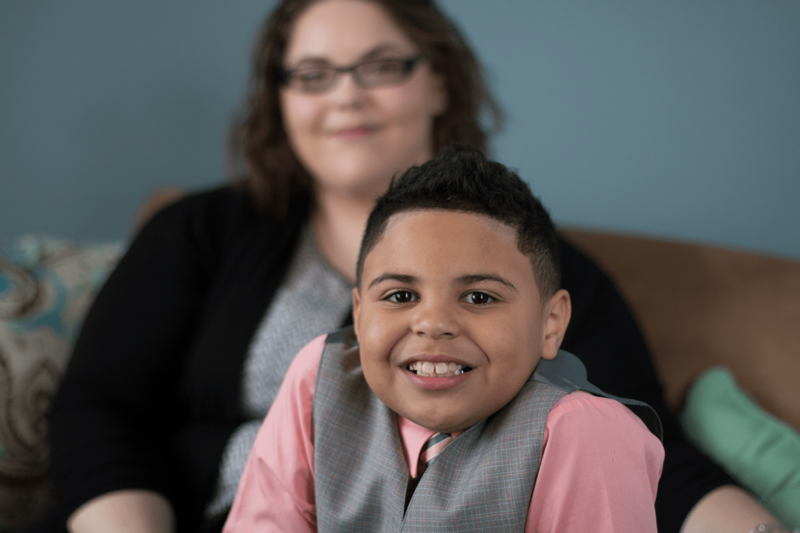 Adoption Network Cleveland connects and empowers individuals, organizations, and communities impacted by adoption and foster care, and to provide a source of healing for those in need. Touch the lives of those individuals going through the adoption process. Assist in a wide variety of volunteer opportunities. Provide childcare for caregivers attending support groups, become a mentor, or join the silent auction committee for their upcoming fundraiser. 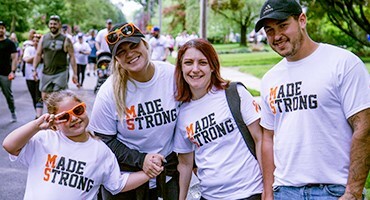 National MS Society: Buckeye Chapter works to improve the quality of life for people affected by MS in 64 Ohio counties and raise funds for critical MS research. Join the movement toward a world free of MS. Choose form multiple volunteer activities including one of the annual MS walks in Ohio. Volunteer opportunities for “Walk MS” range from event photographers, to committee members, and a wide variety of event day activities. Diversity Center is dedicated to eliminating bias, bigotry, and racism. Volunteer for the 17th Annual Walk, Rock & Roll. 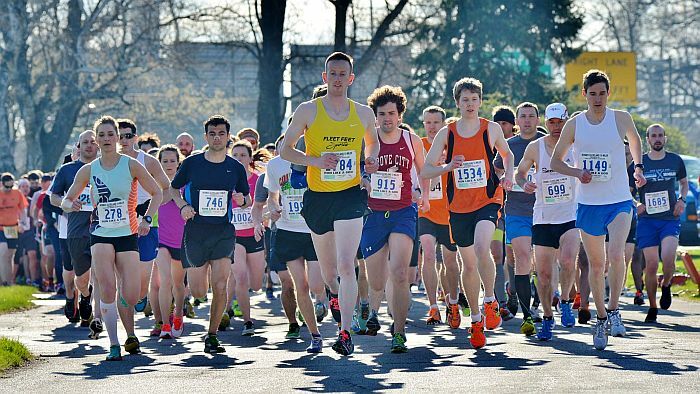 This family-friendly community event features a 1 & 3-mile walk, a chip-timed 5K run, as well as free food, live entertainment, kids’ activities, Mitchell’s Homemade Ice Cream, and more! Volunteer to help with various event day duties. Cuyahoga County Board of Developmental Disabilities supports and empowers people with developmental disabilities to live, learn, work and play in the community. People with developmental disabilities enjoy a wide variety of activities and transportation can be a barrier to getting out and having fun. Provide a ride and companionship to individuals once a month for 2-3 hours. Choose an individual based on the activities you enjoy. The City Mission is a holistic ministry that exists to serve men, women, and children at their point of crisis by progressing them towards stability, employment, and independent housing. This dynamic ministry provides essential community services such as adult education, vocational training, job readiness training, mental health counseling, youth programming, re-entry, Spiritual direction and much more. Lend a hand to those in crisis. Provide and prep meals, assist children with homework or sort and distribute donated clothing. Hospice of the Western Reserve provides palliative end-of-life care, caregiver support, and bereavement services throughout Northern Ohio. Care is provided regardless of an individuals ability to pay. 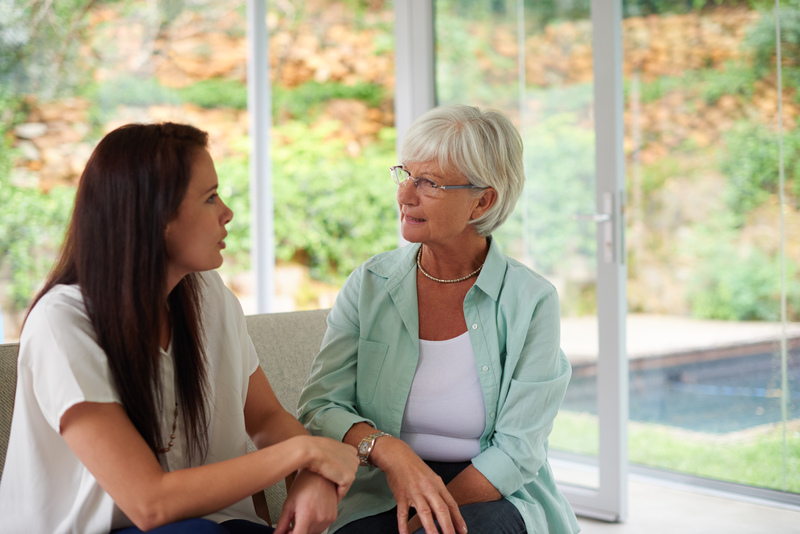 Provide comfort to someone as part of their end-of-life care. A variety of volunteer opportunities are available which include providing haircuts, visiting with your therapy pet and leading a group volunteer project.